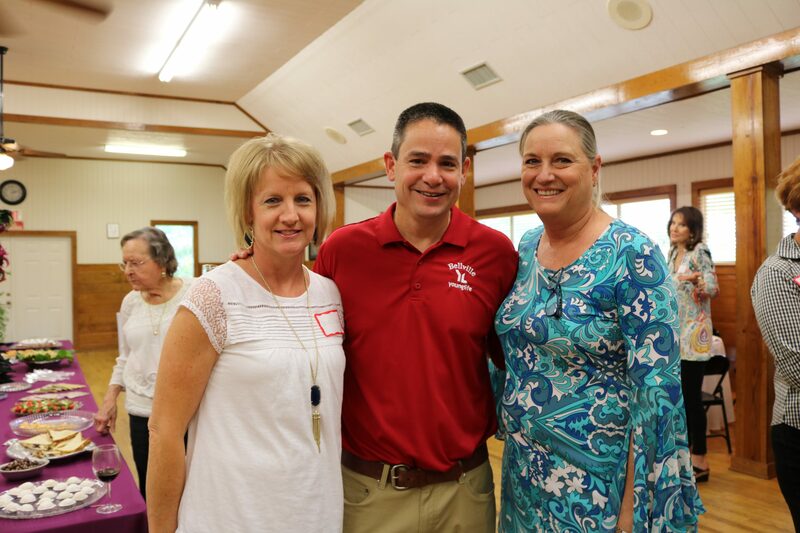 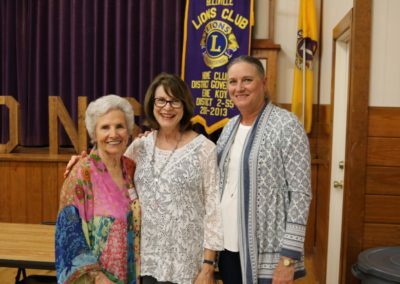 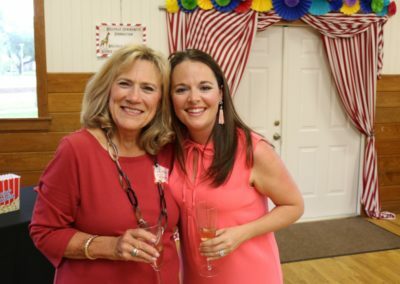 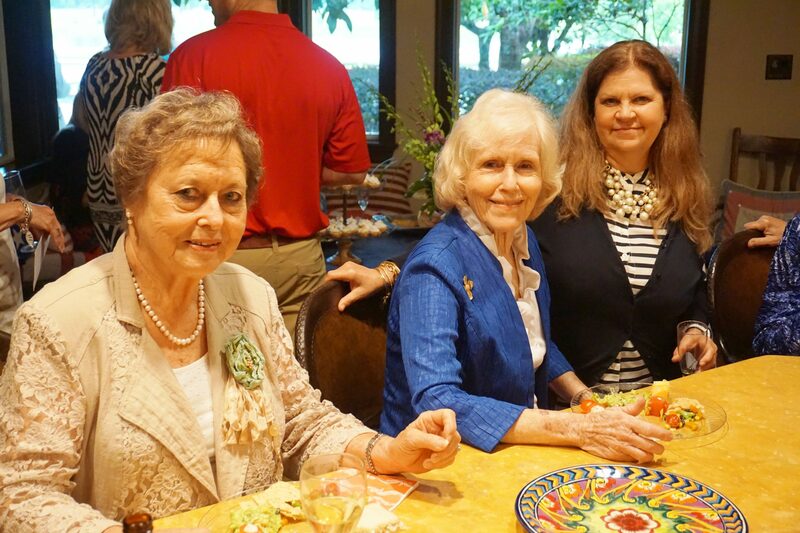 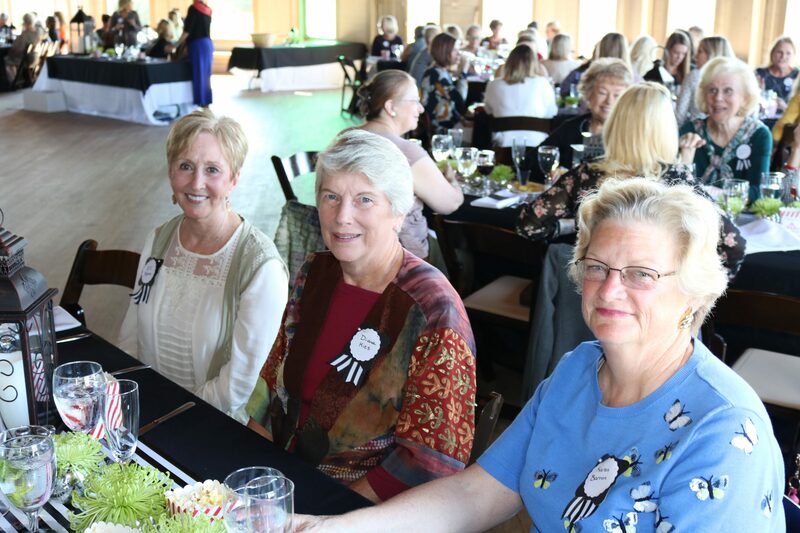 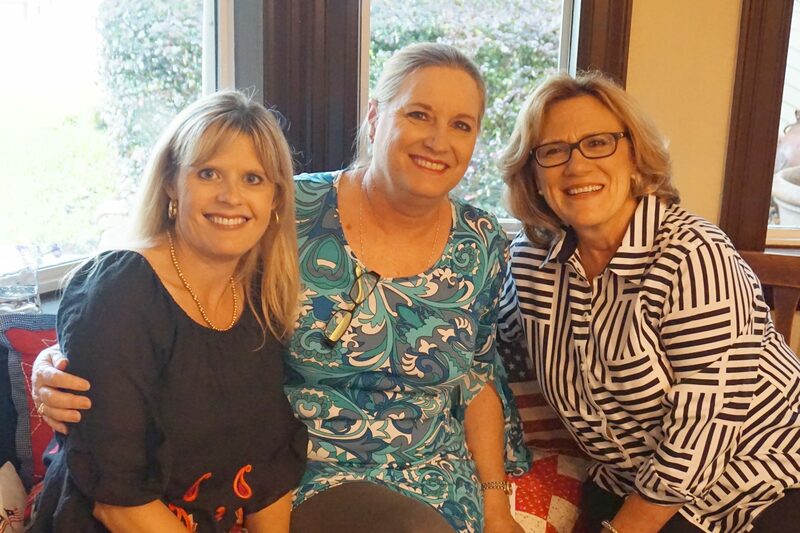 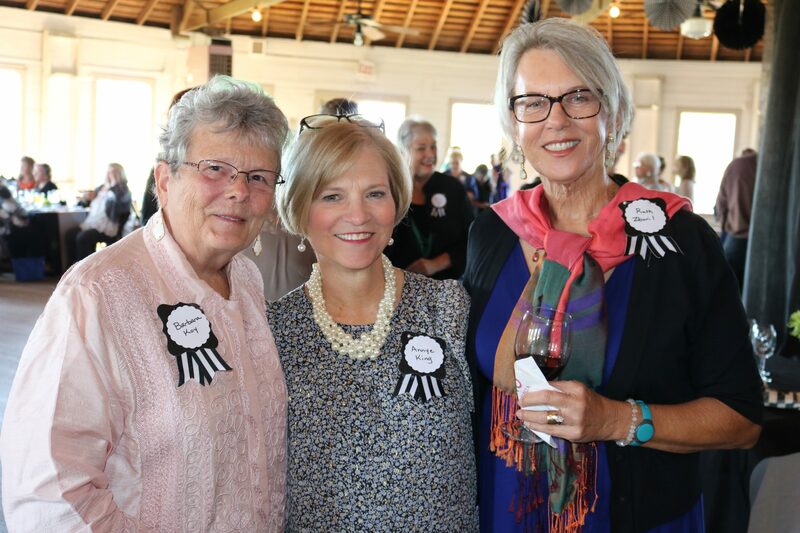 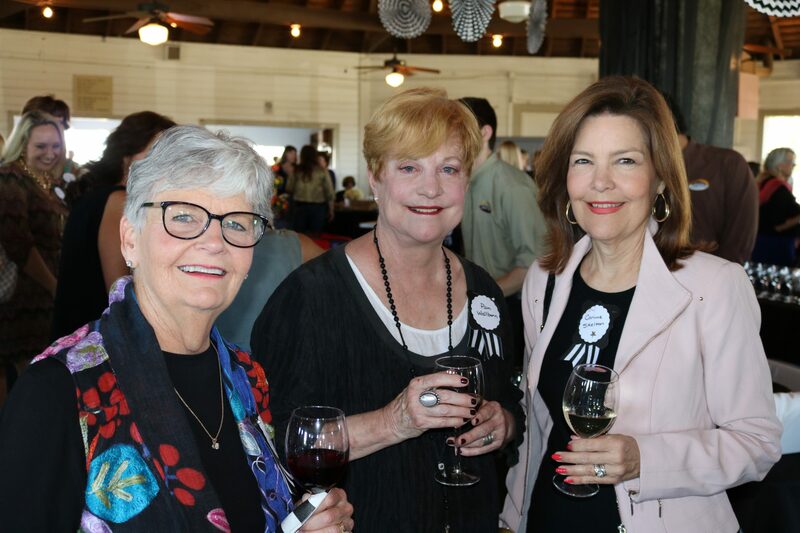 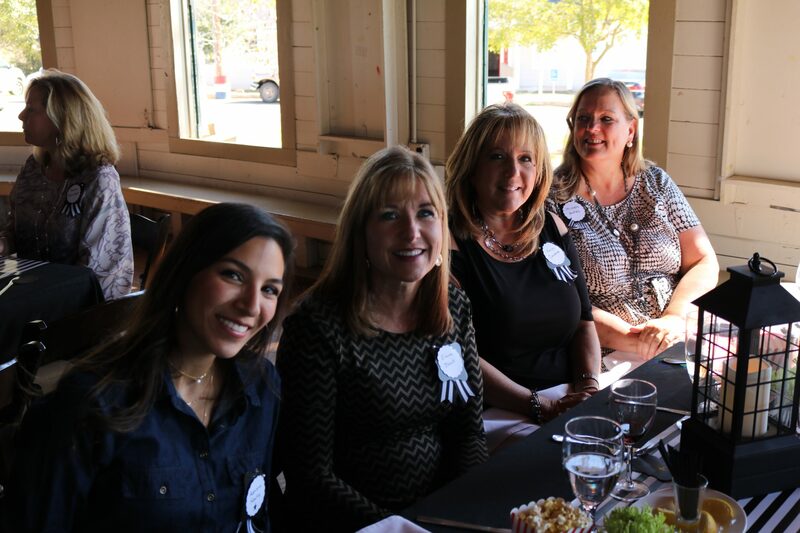 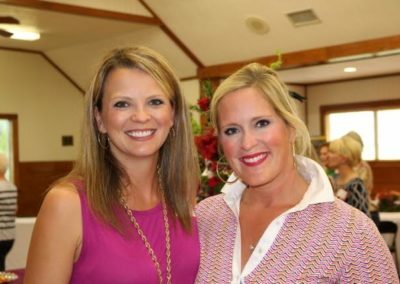 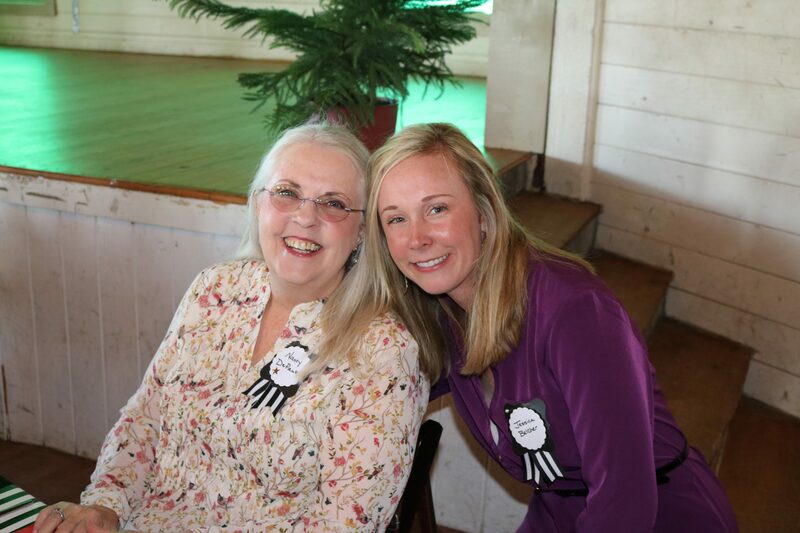 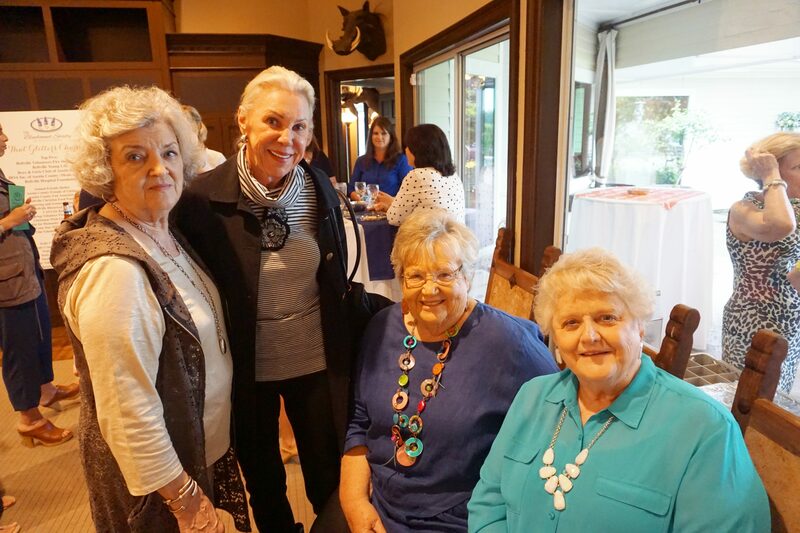 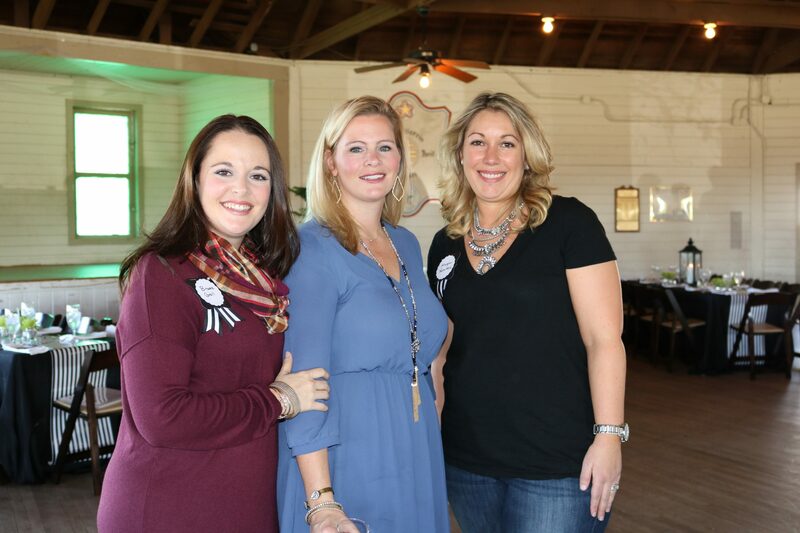 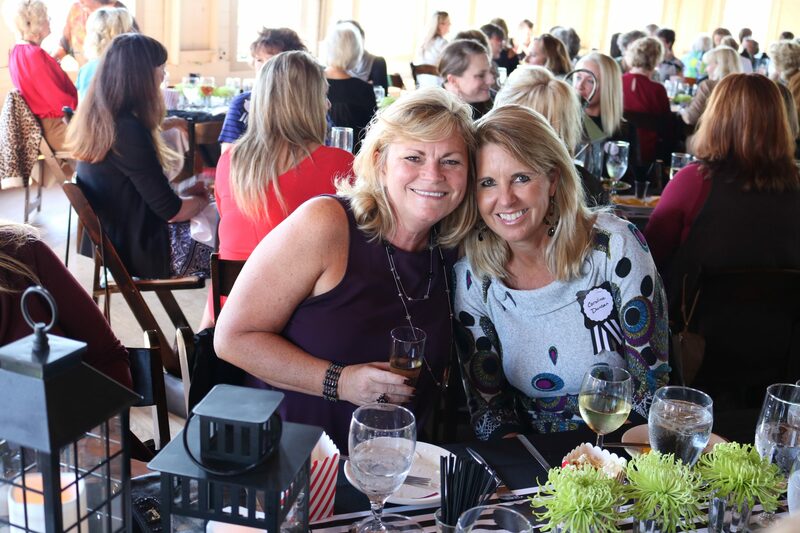 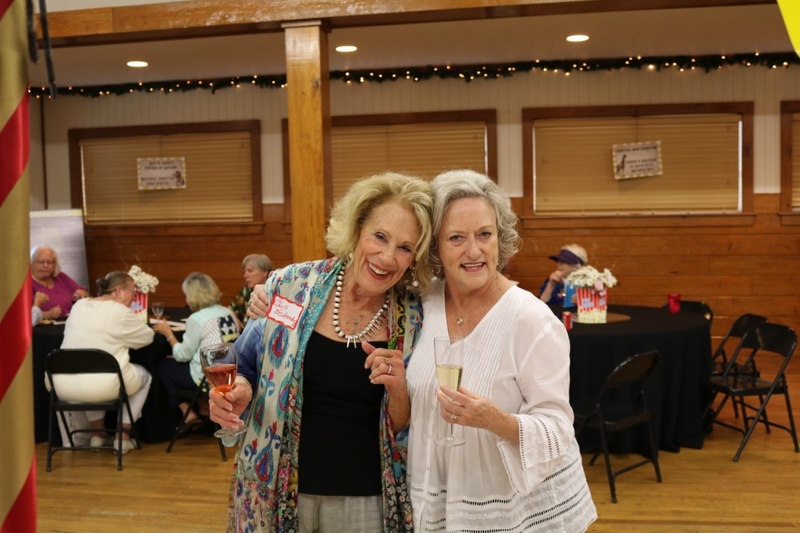 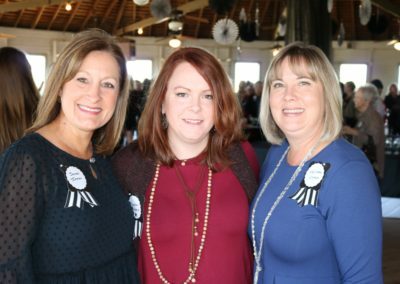 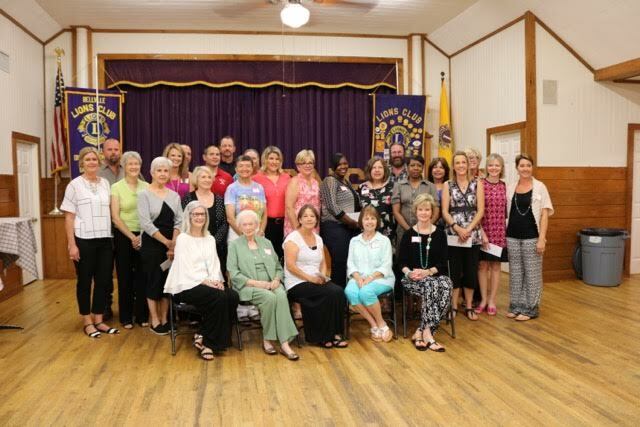 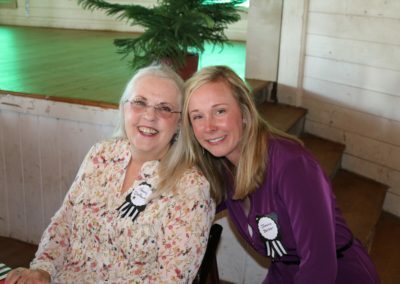 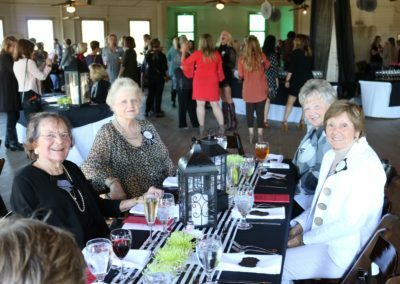 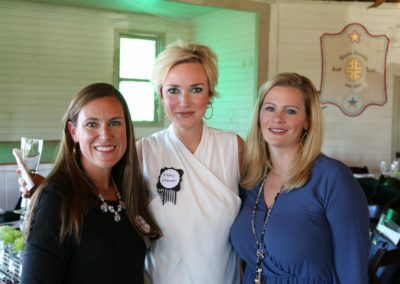 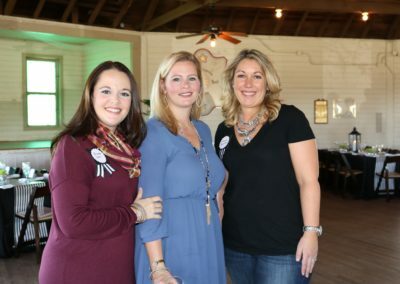 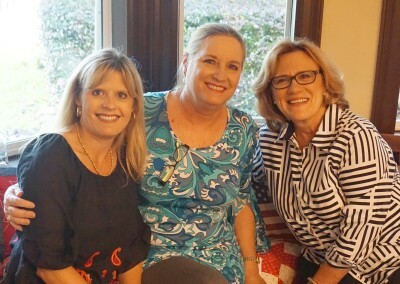 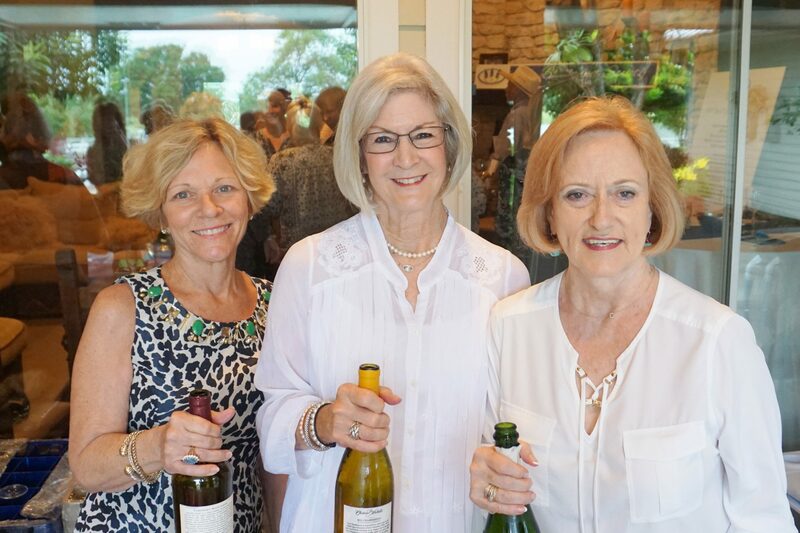 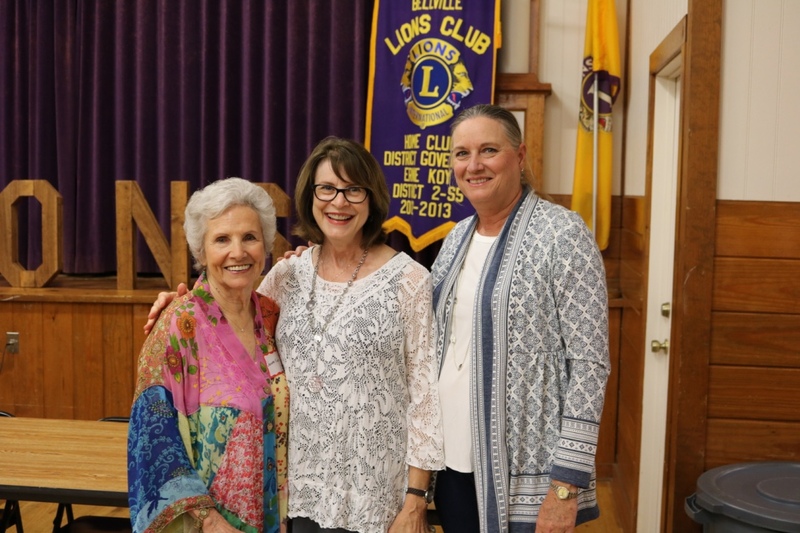 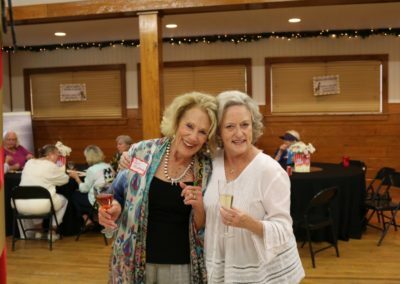 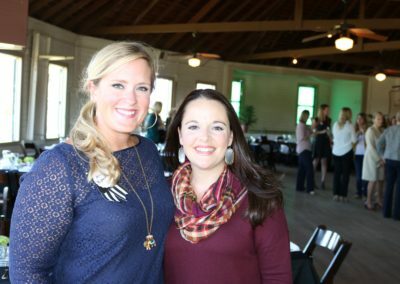 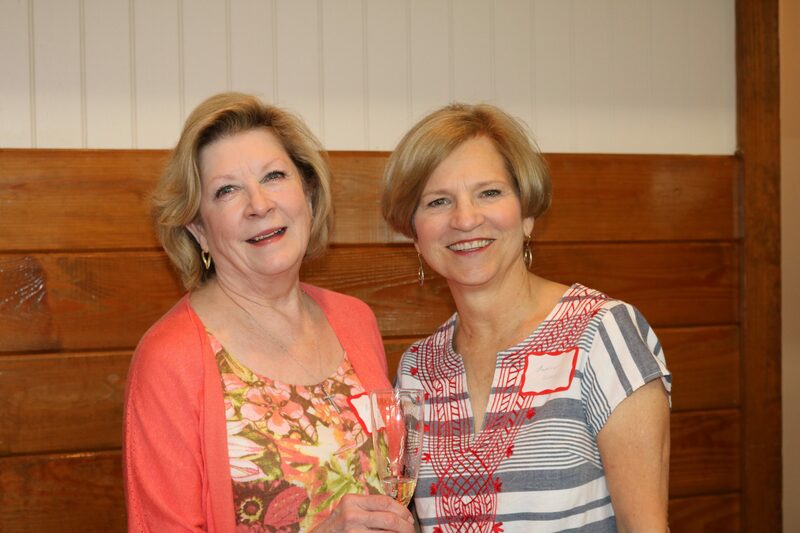 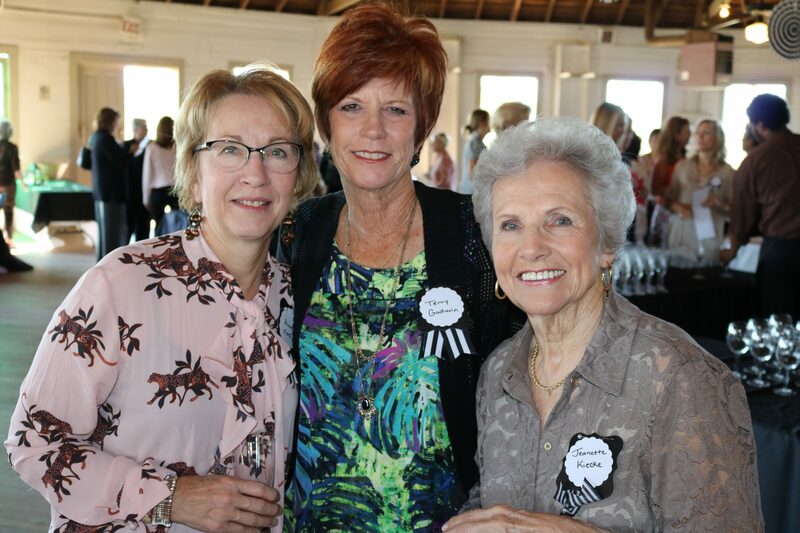 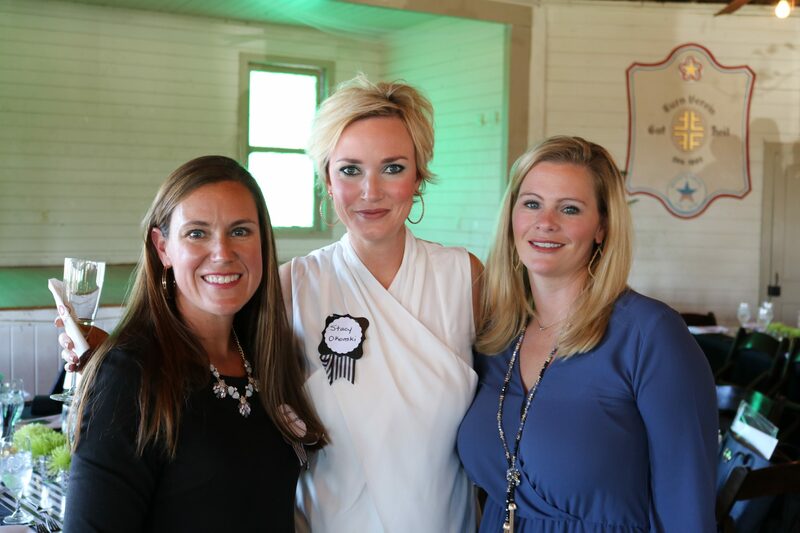 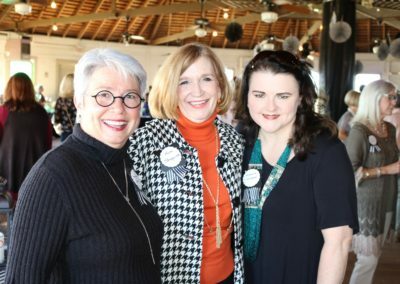 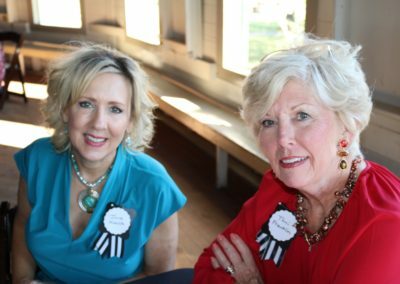 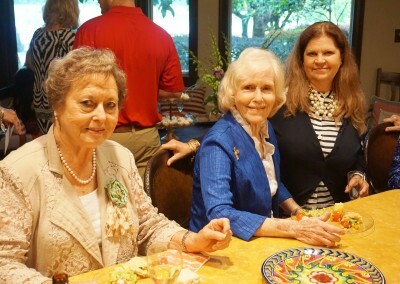 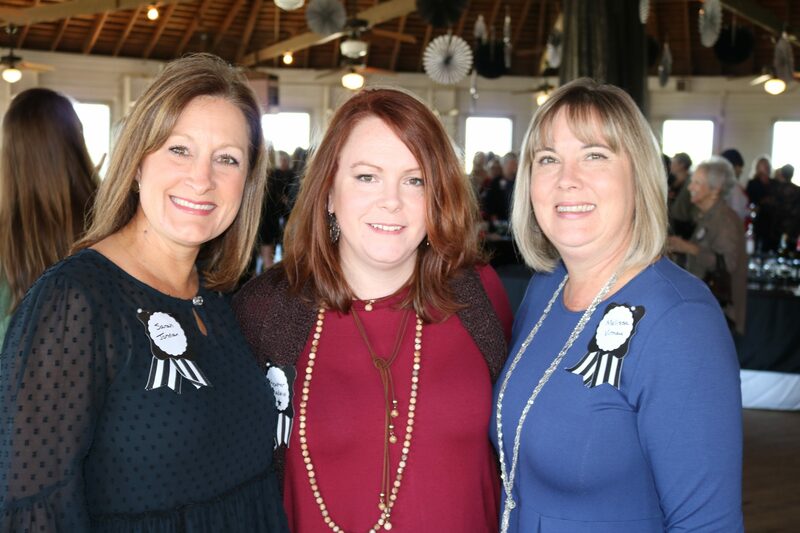 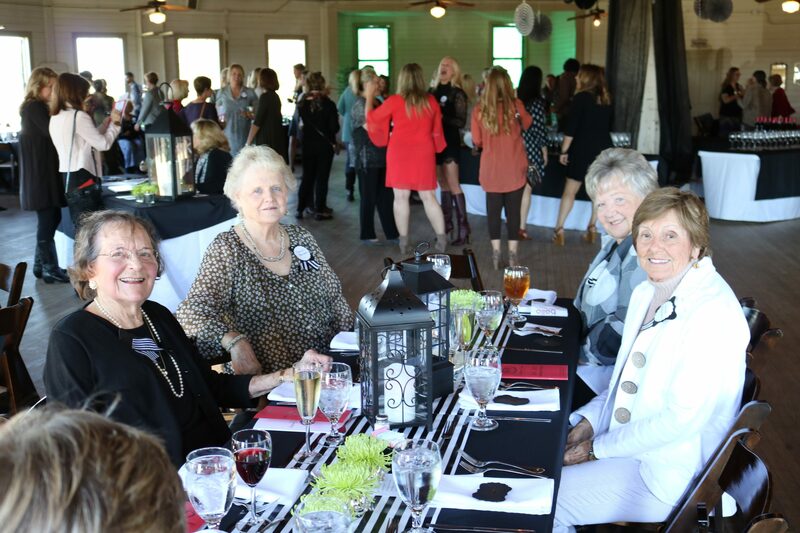 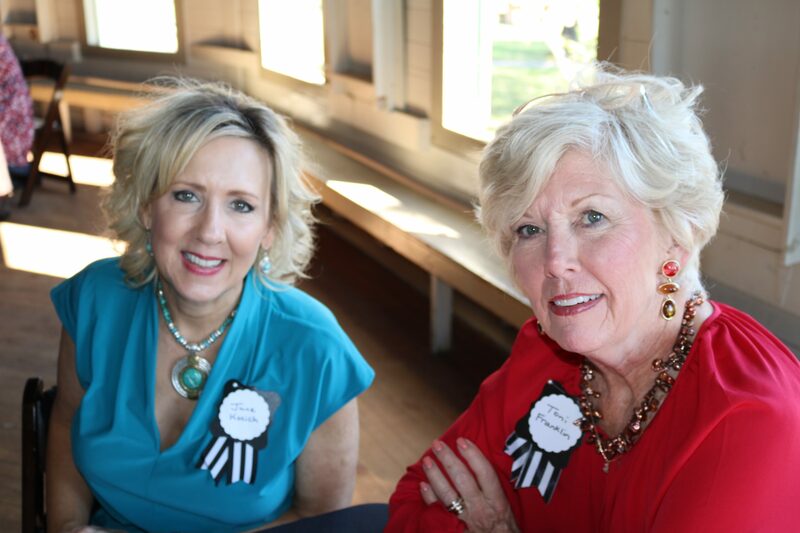 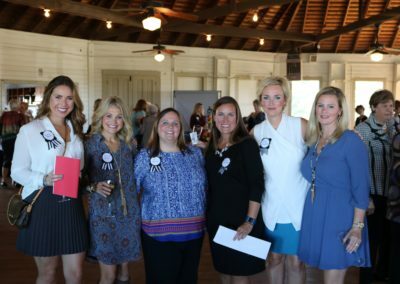 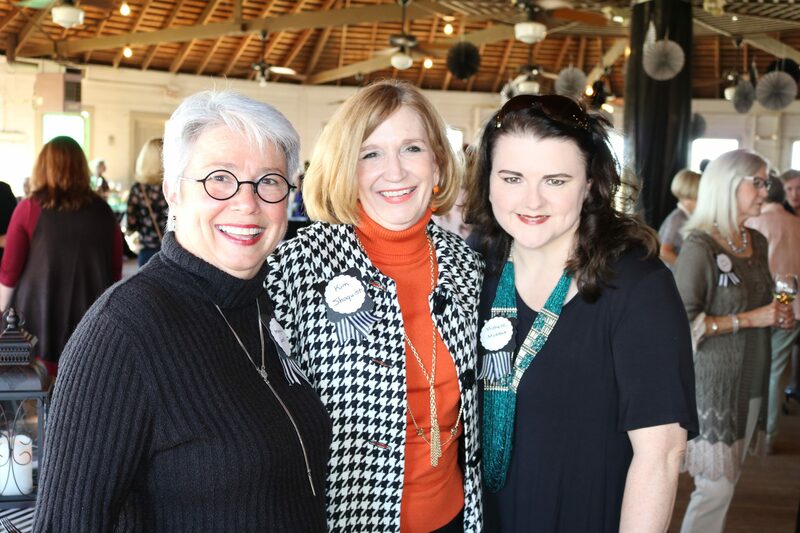 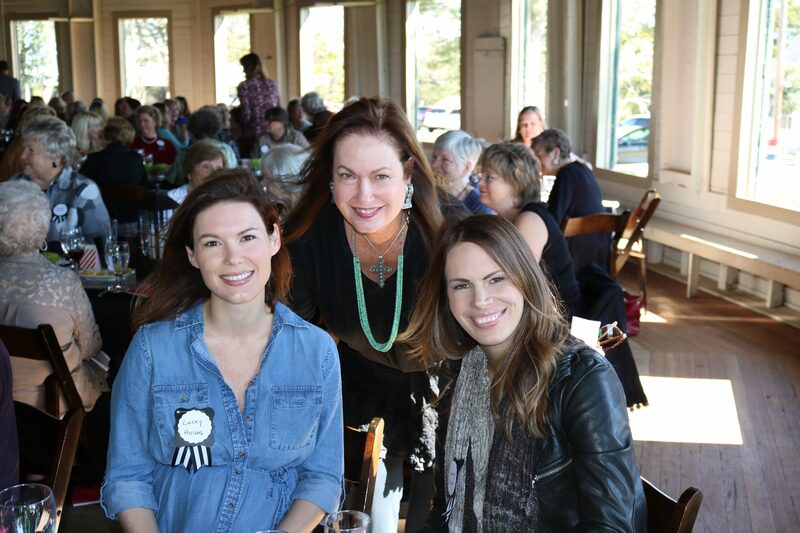 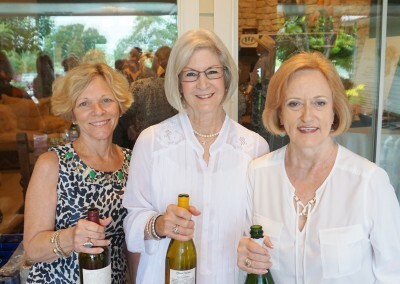 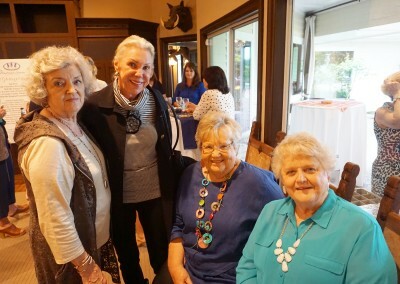 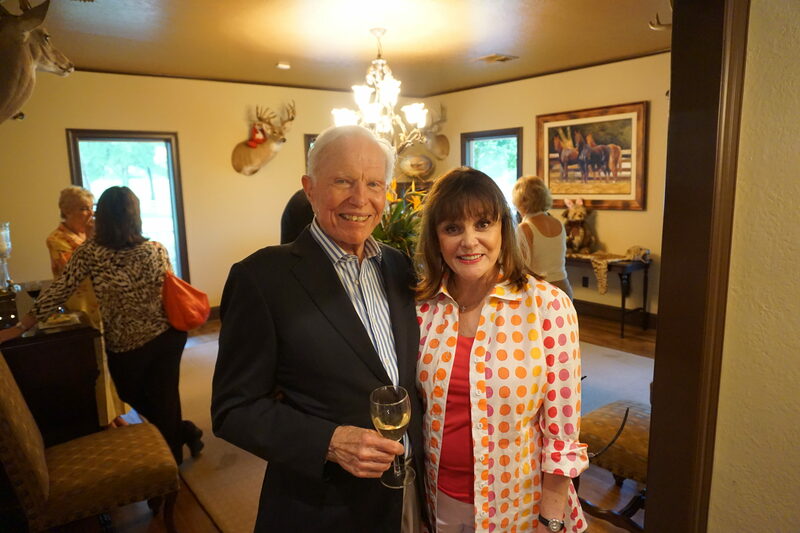 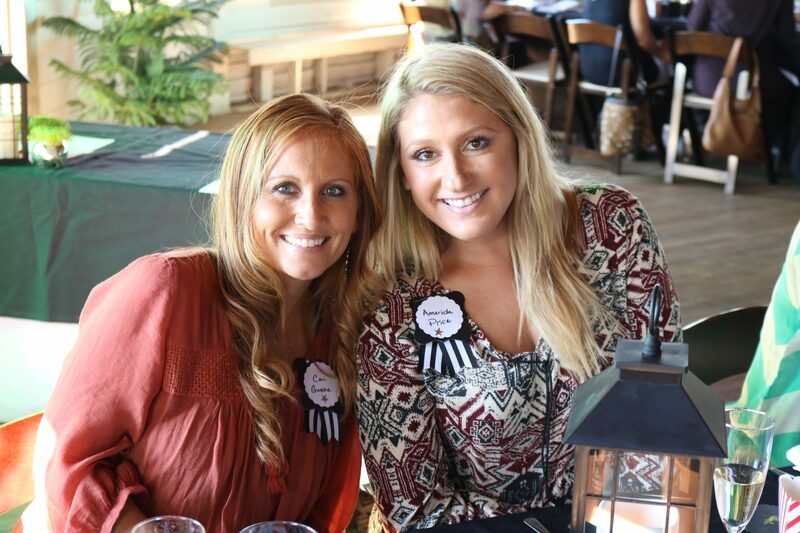 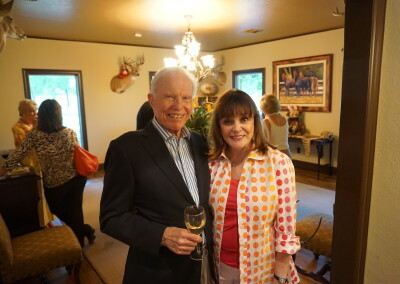 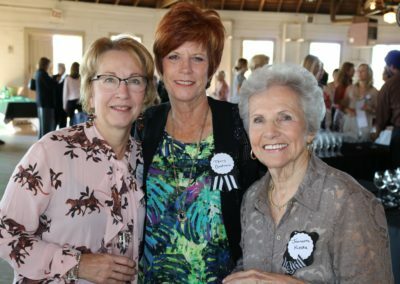 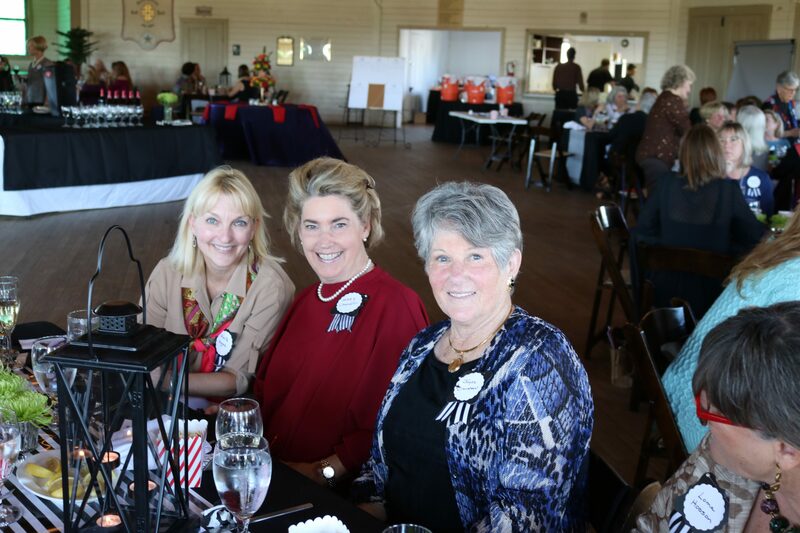 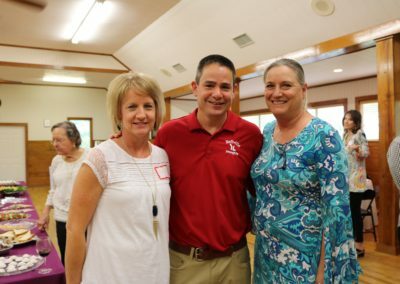 The Fall Membership Luncheon is always well attended and is the kick off to the upcoming Bluebonnet Ball season. 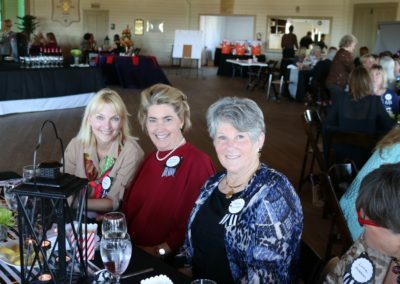 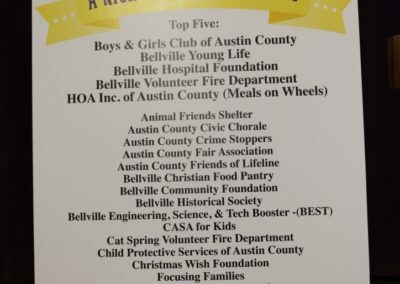 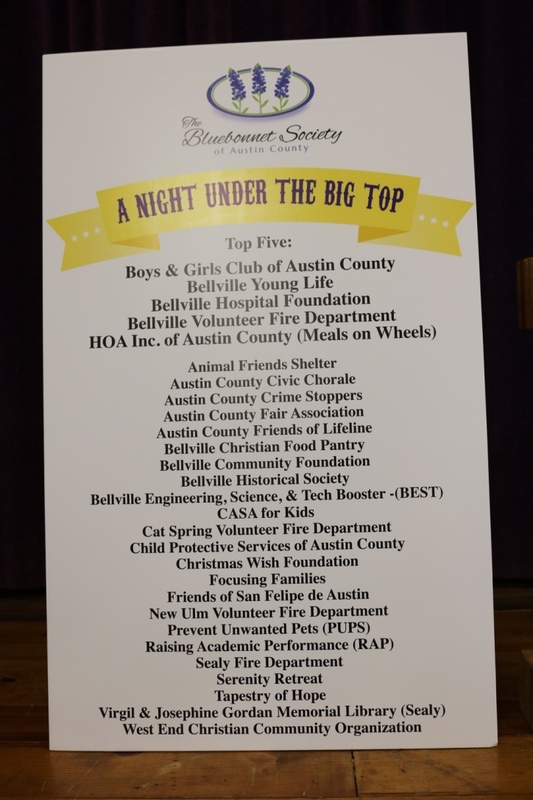 The Luncheon will be held on Wednesday, November 14th at the Turnverein in Bellville. 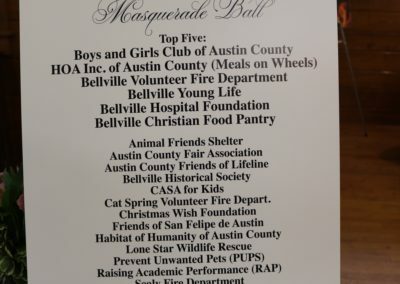 All new members will be welcomed by the Society and the Ball theme for 2019 will be revealed. 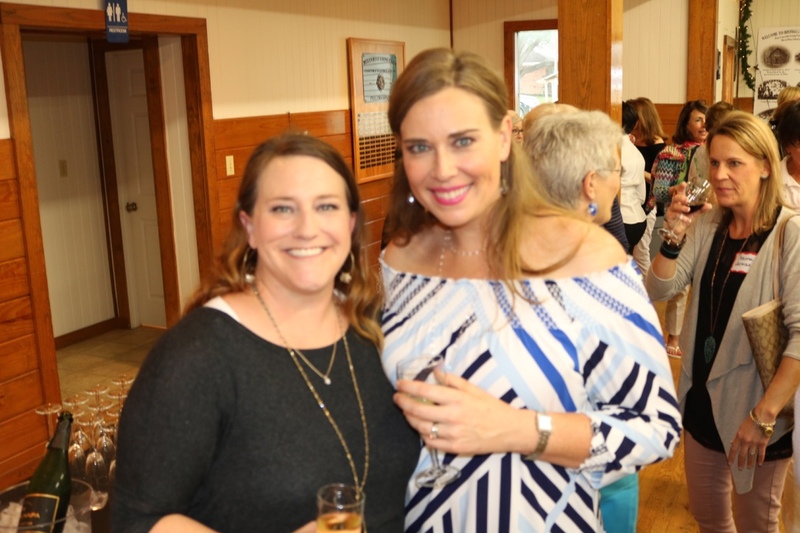 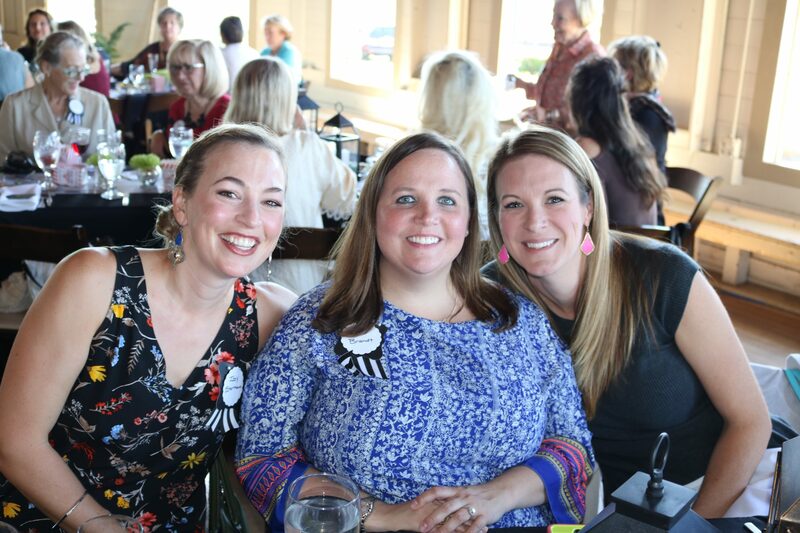 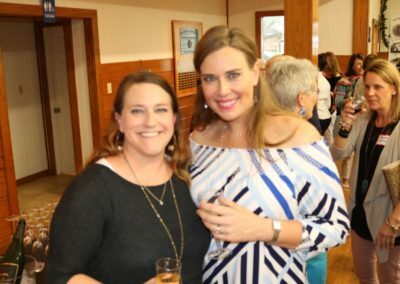 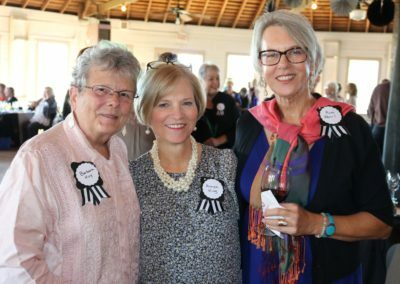 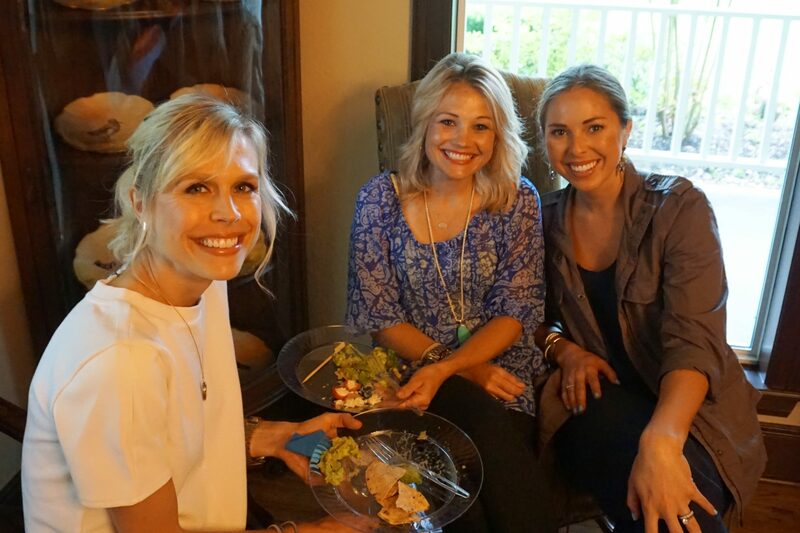 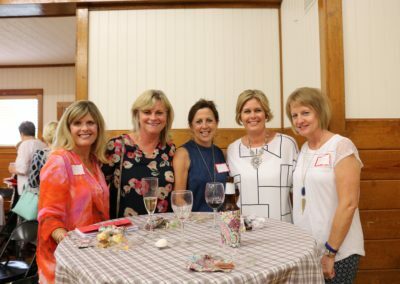 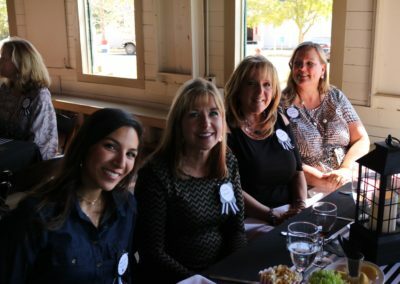 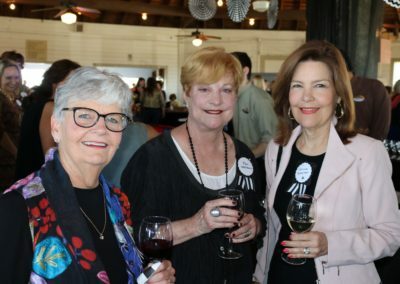 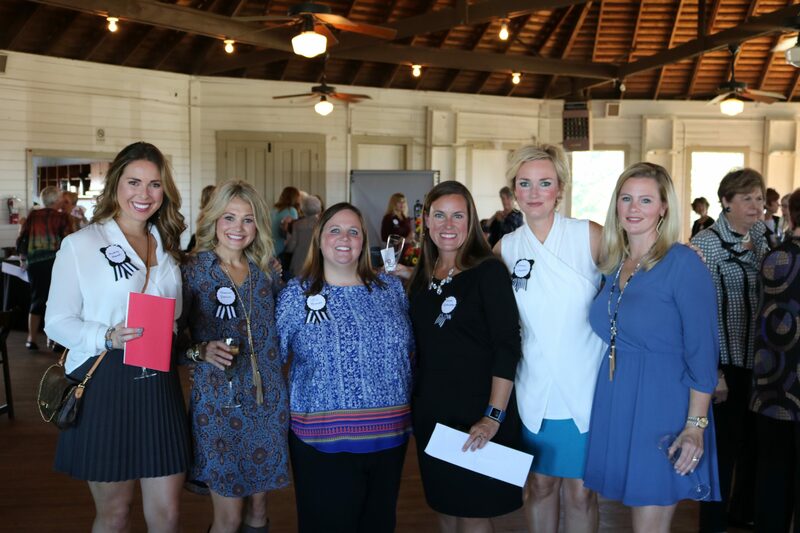 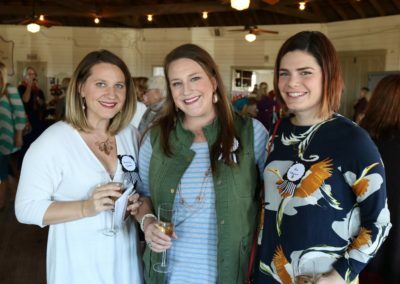 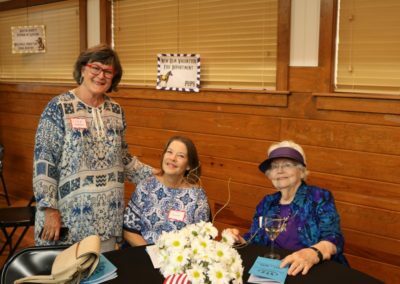 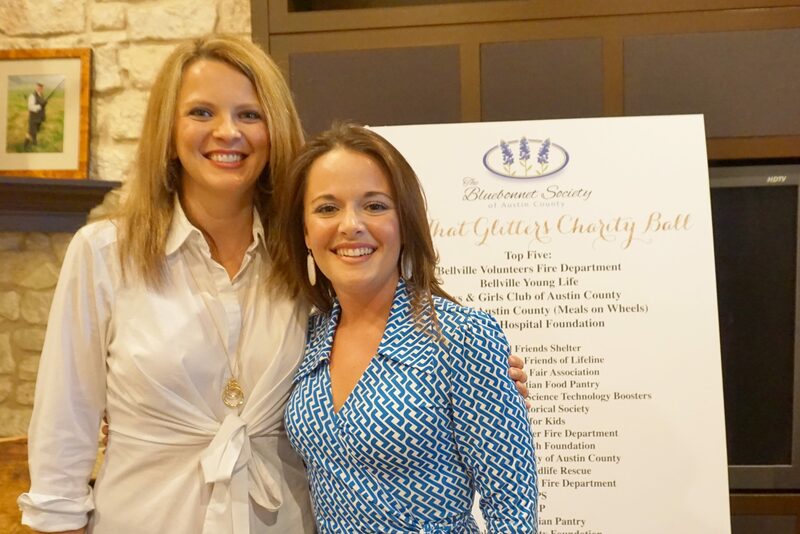 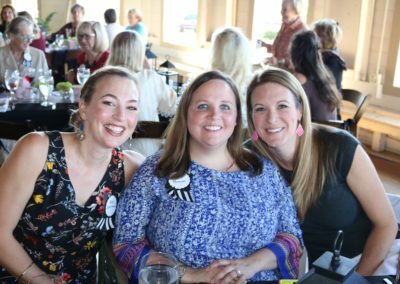 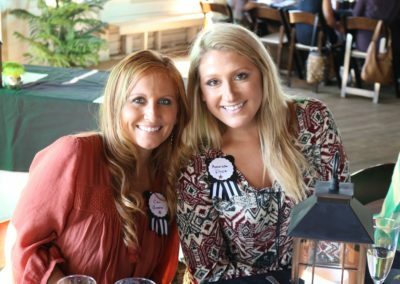 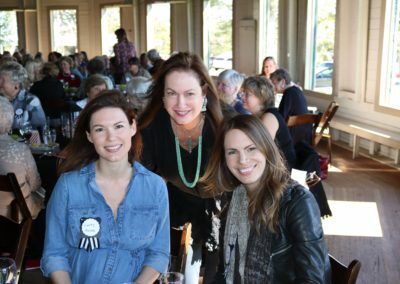 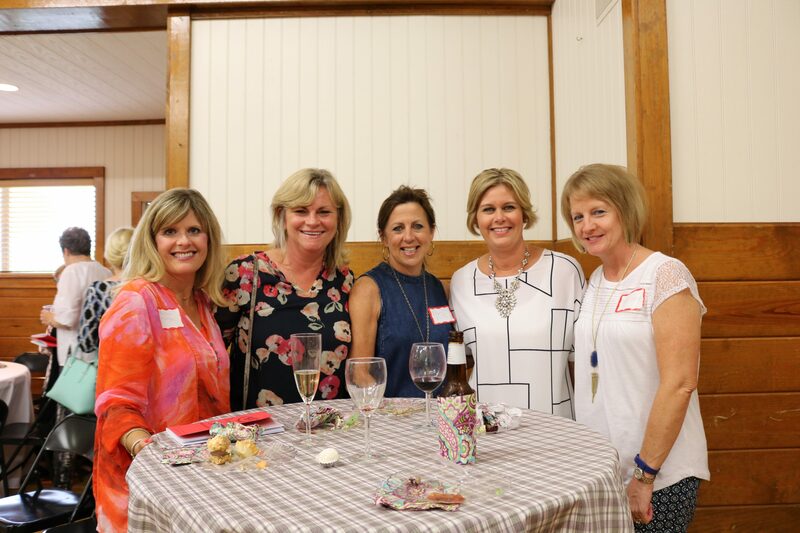 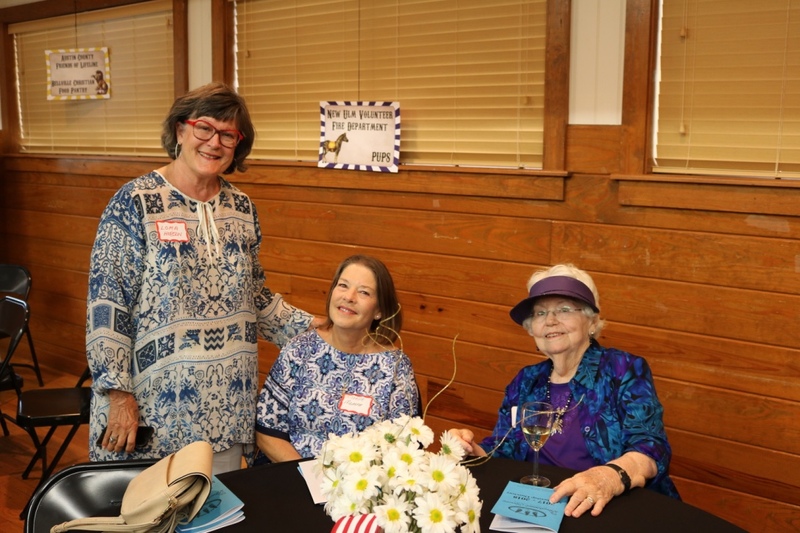 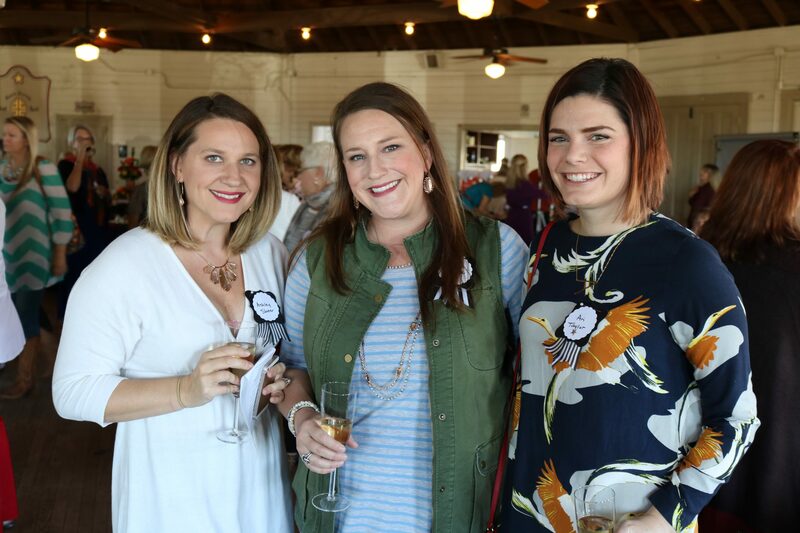 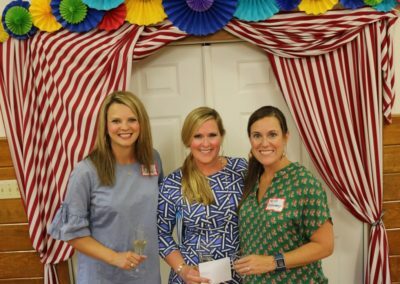 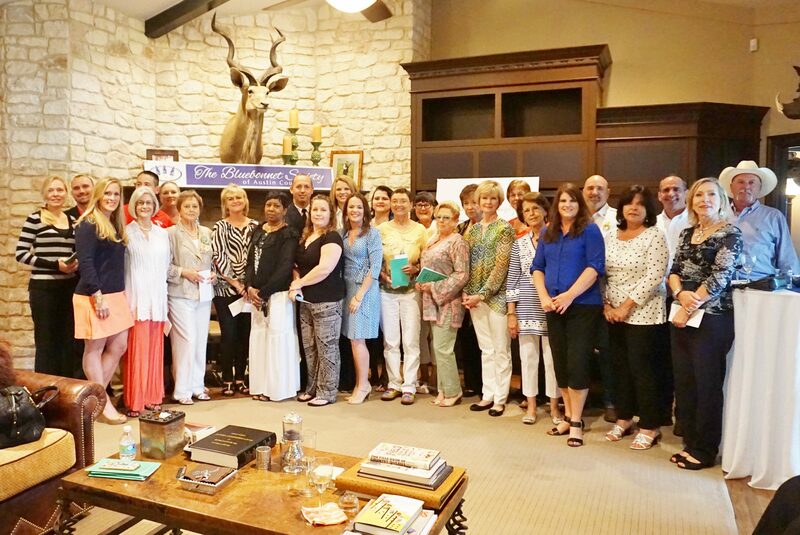 If you are not currently a member or know someone who should join us, please send an email to info@bluebonnetsociety.com to receive an event invitation. 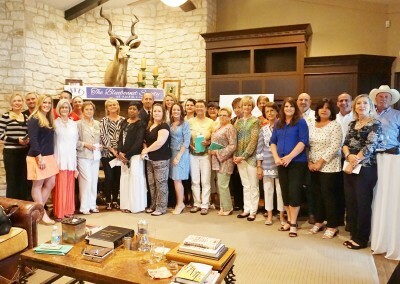 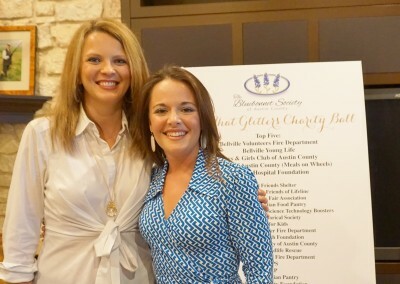 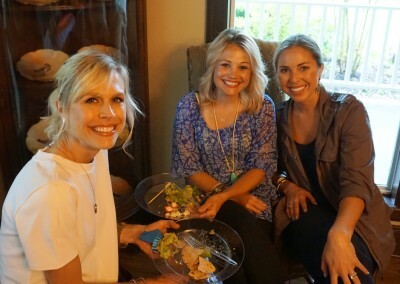 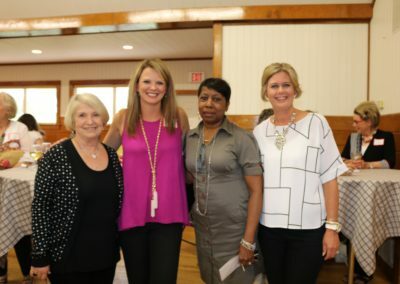 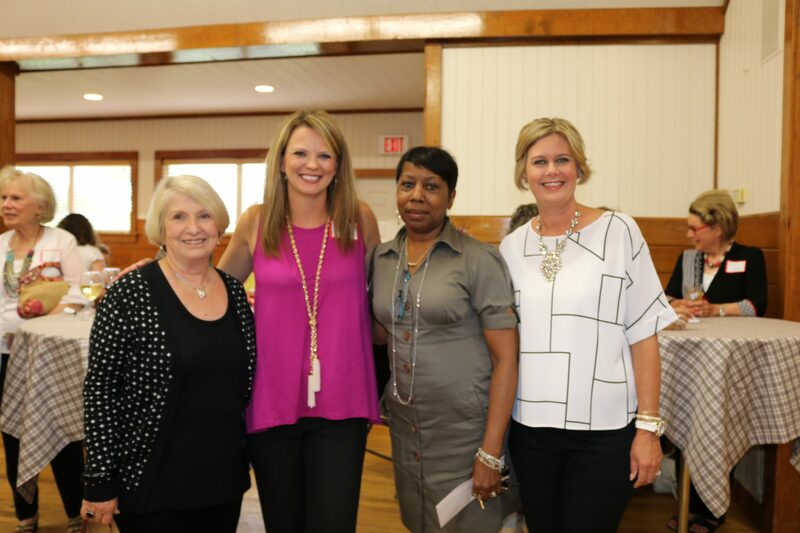 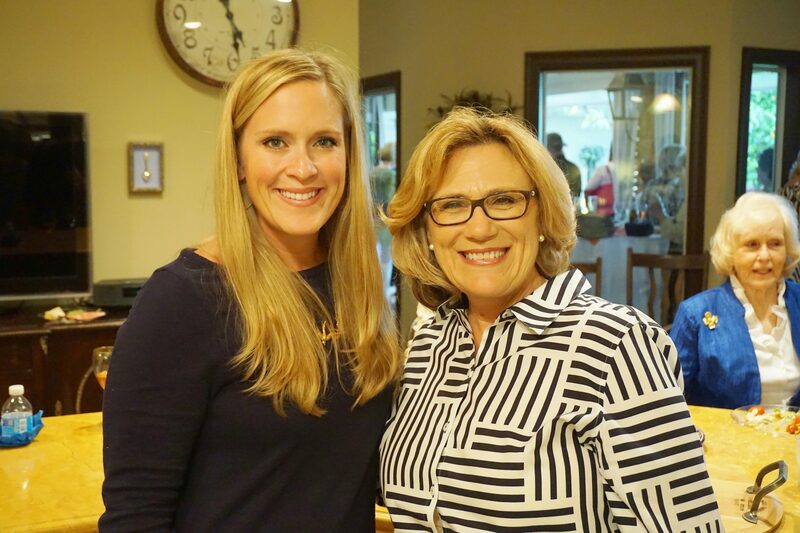 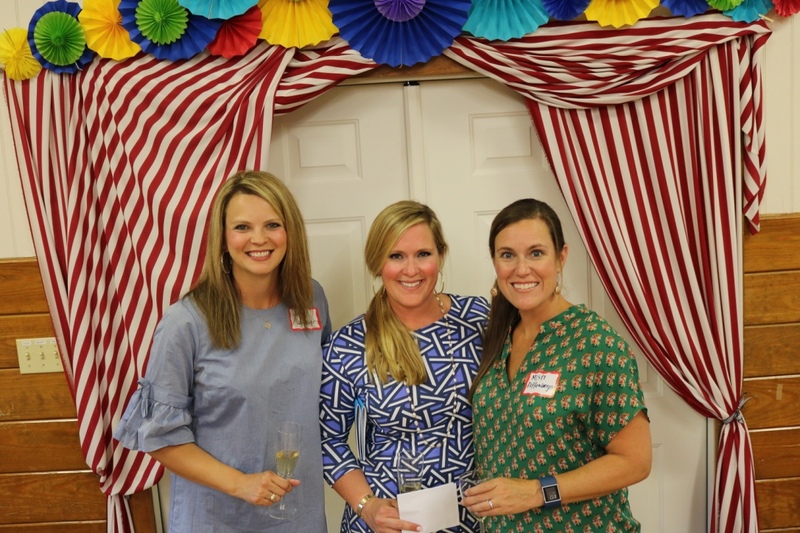 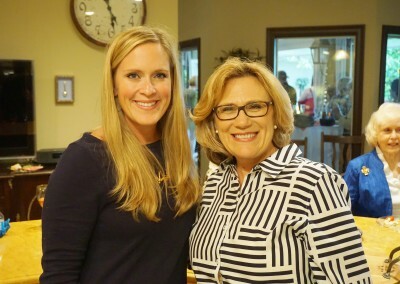 Charity recipients are honored at the Spring Social. 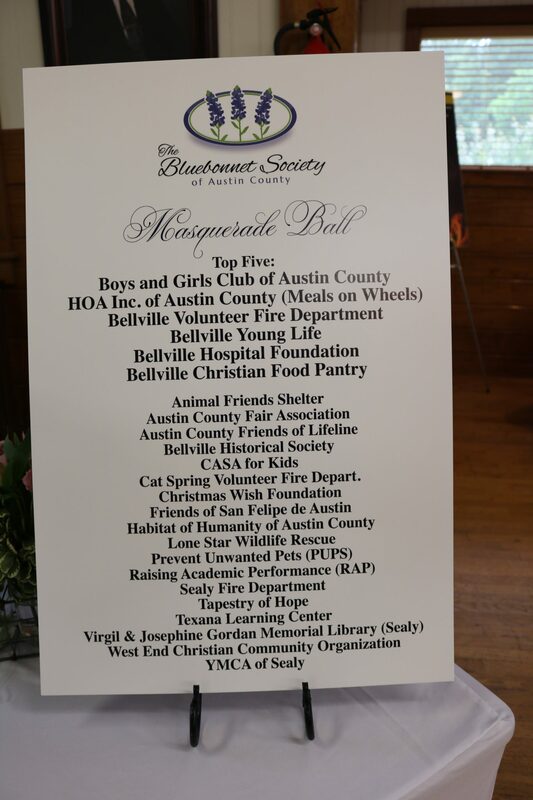 The event is open only to current members and our charity representatives as we celebrate the success of the Ball and the opportunity to support such wonderful organizations. 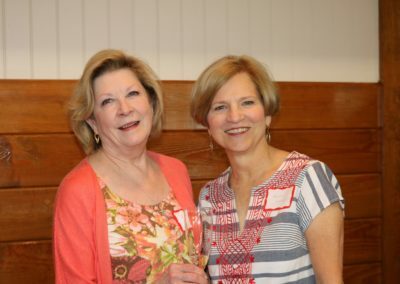 The 2019 Spring Social will be held at Concordia Hall on Wednesday, May 15th. 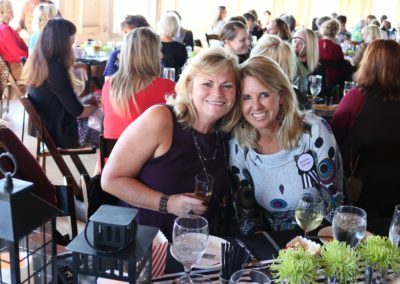 The format will be a gift presentation to charities at 11:00 a.m. and a member social brunch from 11:30 a.m. to 12:30 p.m.